Create an original board game. In the midst of global warming, arctic sea ice is rapidly melting and consequently displacing countless animals. 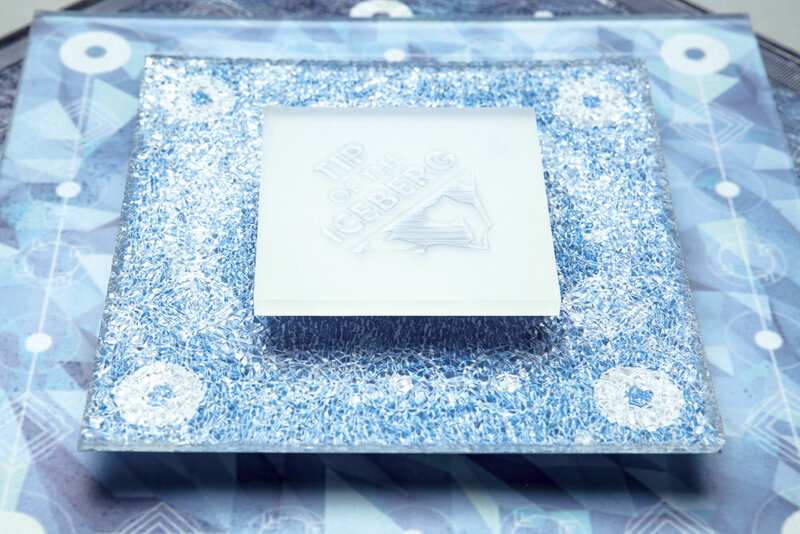 As a form of informative play, Tip of the Iceberg is a lighthearted board game intended for children, focusing on the survival of arctic animals.